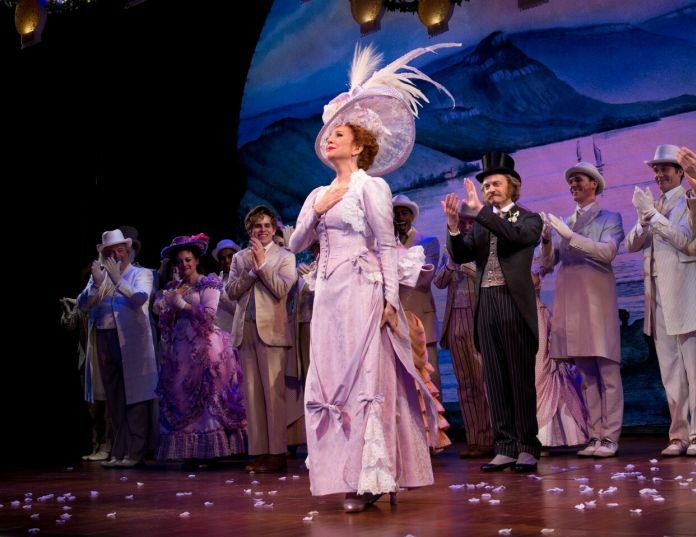 When Bette Midler returns to “Hello, Dolly!” later this summer, so will Donna Murphy. Murphy, who was the Dolly Gallagher Levi alternate during Midler’s original run, will play six performances beginning in July as Midler returns to the production. Midler begins performances July 17 and will play the role through the end of the show’s run on Aug. 25, 2018. During the original run of the show, Midler played seven performances a week and Murphy played the role on Tuesday evenings. Murphy will play the role on July 22, July 29, Aug. 5, Aug. 12, Aug. 19 and Aug. 20.